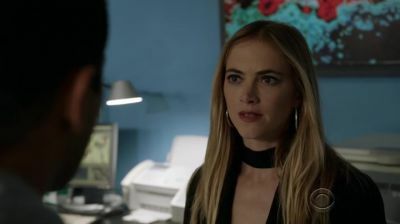 Big update to the Emily Wickersham Fan Gallery with caps from the first set of episodes from NCIS. 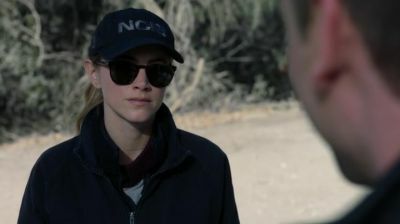 We’ve updated the Emily Wickersham Fan Gallery with screencaps from the last couple of NCIS episodes. Glitch is available to rent on iTunes and Amazon! Bishop’s husband on NCIS next season?